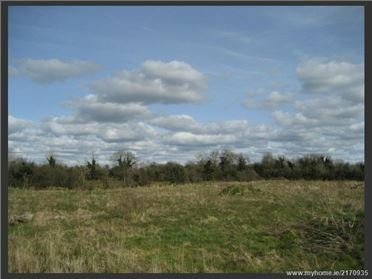 Development Land - 3.75 Acres SITE: C. 3.75 acres Located at Clonkeen, Moydow, Co. Longford, This is a 3.75 acre site in a beautiful scenic location just 3 miles from Longford town, which has substantial road frontage and planning permission for a spectacular storey and a half type 4 bedroom house with detached garage. 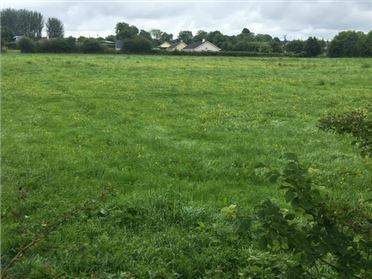 Farm Land - 1.5 Acres New to the market C.1.5 acres laid out in two divisions with road frontage just 1.5 miles from Drumlish Village along the main Ballinalee road. 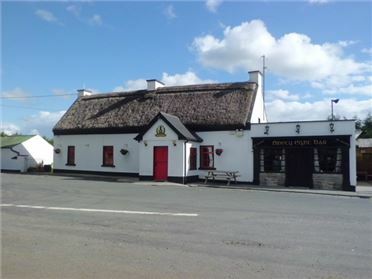 The two plots are situated on the left-hand side as you approach 'Cooneys Cross' from Drumlish in the direction of Killoe & Ballinalee. Maps available on request. 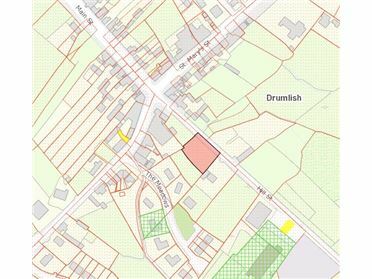 Development Land - 0.35 Acres New to the market, this plot of land is situated right in the heart of Drumlish Village along Hill Street, towards the National primary school. 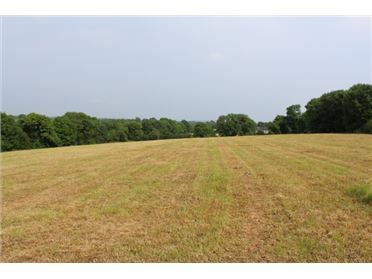 The property comprises of approximately 0.35 acres and with consideration to its location within the village zoning, it may have development potential, subject to the necessary planning permission from the local authority. 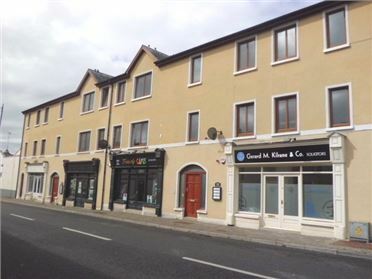 Viewing recommended by the sole Auctioneers. Maps available on request. 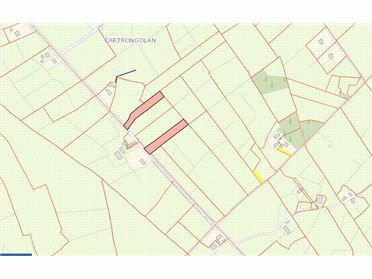 Farm Land - 22 Acres Located it close proximity to the village of Drumlish, as well as Ennybegs and Ballinalee, this C.22 acres of land is laid out in two divisions. 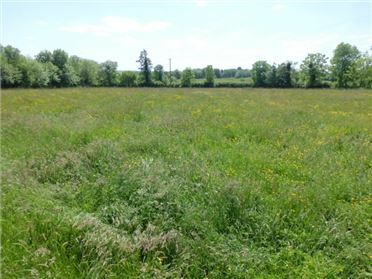 Approximately 10 acres is under grazing grass with road frontage and development potential, while the remainder consists of bog land which maybe suitable for planting subject to approval. 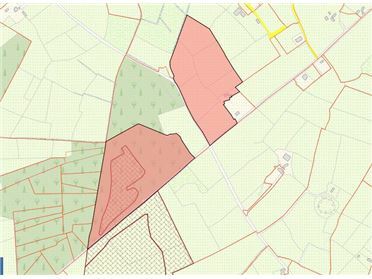 Map are available on request with the Auctioneers.